Happy National Siblings Day Today! For the roughly 20 per cent of Americans who are only children or “singletons,” there is National Only Child Day, which is celebrated on April 12. 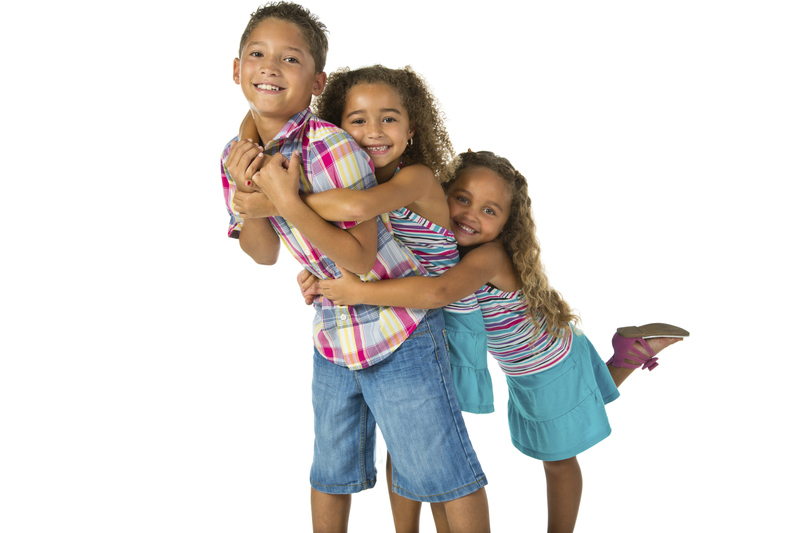 Category: Spotlight · Tags: Happy National Siblings Day Today!